Specialist CAMHS is commissioned to provide a service for children up to their 16th birthday. Referrals for young people over the age of 16 should be sent to the appropriate adult mental health provider For those young people who reach their 16th birthday while undergoing a course of treatment, this will not be affected should this treatment or intervention be short term. 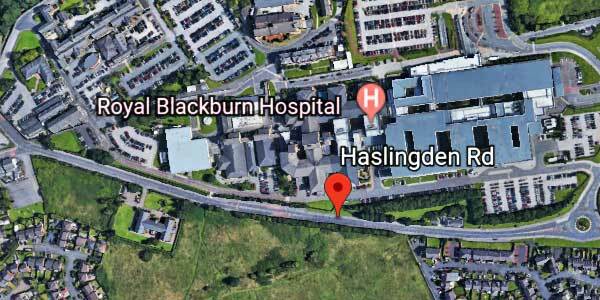 If the long-term prognosis indicates the need for on-going intervention there is a Transition Protocol which will be followed and arrangements made for transfer of care from East Lancashire Hospitals NHS Trust to the appropriate adult mental health provider. In East Lancashire this is likely to be Lancashire Care NHS Trust.